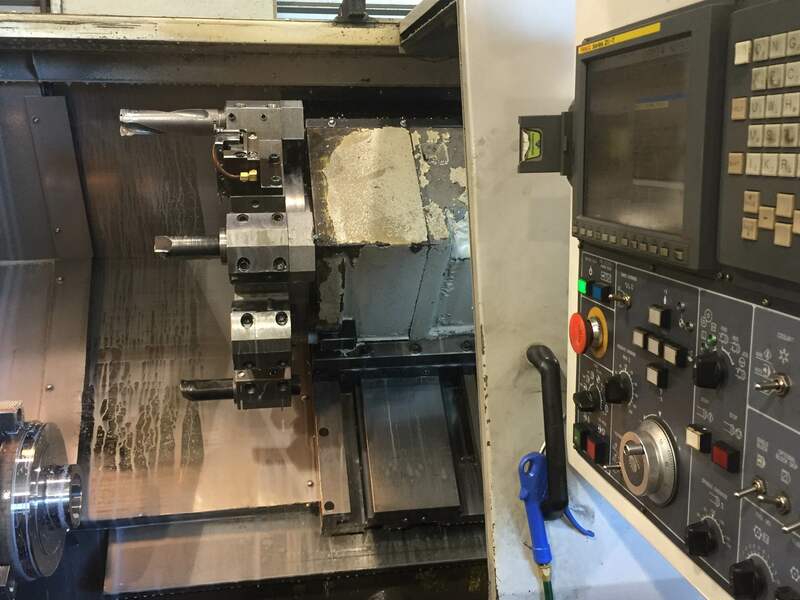 Flamboro Machine Shop LTD provides CNC custom machining services. 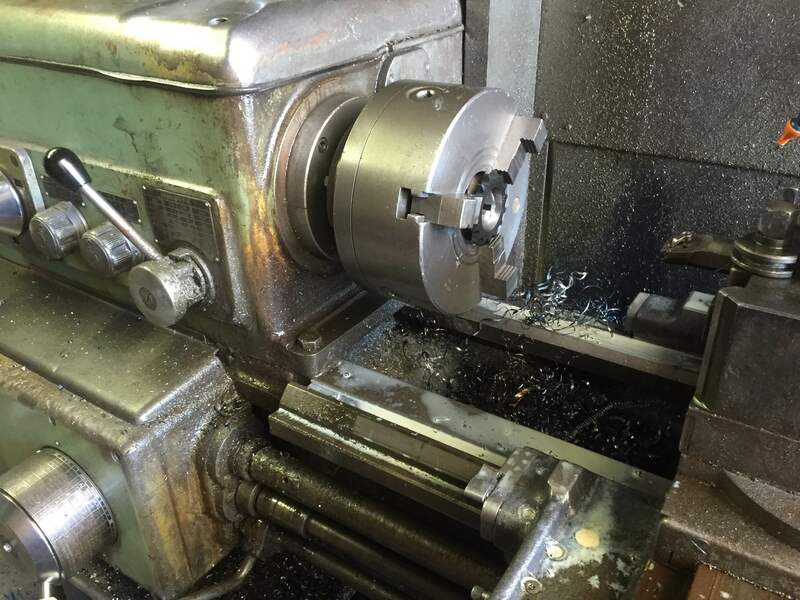 Currently offering lathe, milling, and boring mill machining. Manual machining for farmers is where FMS has its roots planted. Many skilled employees here at FMS can help you solve your problems and machine parts custom to your needs. 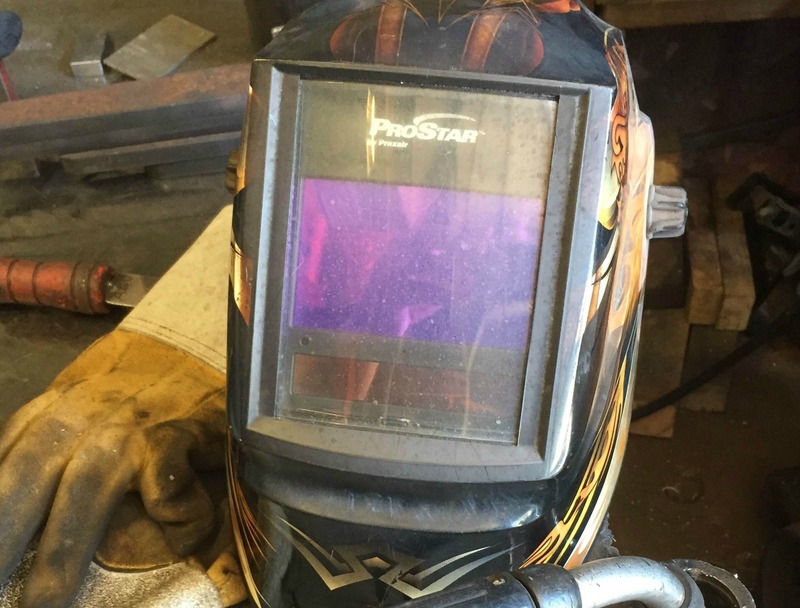 Our highly skilled welder knows the ins and outs of MIG and TIG stick welding, with extremely professional results.